The Nitecore D4 Charger is an intelligent and powerful device with 4 battery slots. 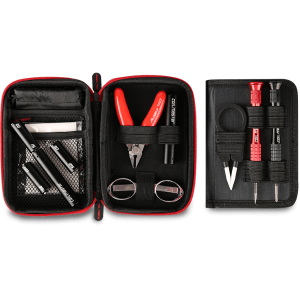 It is fully-automatic and is compatible with nearly all cylindrical rechargeable batteries. 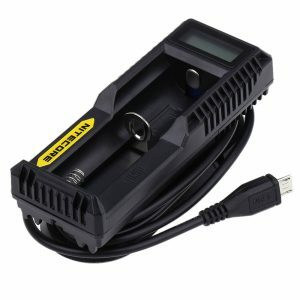 The Nitecore D4 Charger is a high-quality smart charger, which is convenient, easy to use and safe. The D4 has a durable flame-resistant construction and boasts its universality. 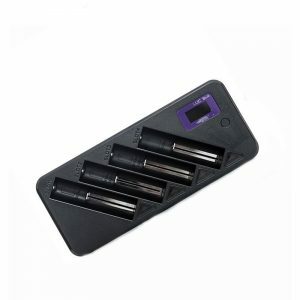 This charger is suitable for various cylindrical rechargeable batteries. Speaking about the compatibility, the D4 supports Li-ion, Ni-MH and Ni-Cd rechargeable batteries. As well, manual selection allows charging LiFePO4 batteries. Thanks to the intelligent charging circuitry, the Nitelcore charger chooses the optimal charging mode (CC, CV and dV/dt) for a given battery. Then it is independently monitored and charged by a microcomputer-controlled charging slots. The D4 features 2 conveniently placed side buttons and an LCD panel. The screen clearly shows all the essential information about the charging process. When the battery is charged, the Nitecore D4 stops charging automatically. 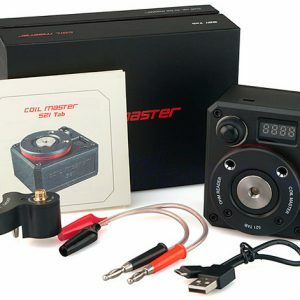 By the way, to guarantee you safety, the charger features several protective functions. Among them are temperature monitoring, reverse polarity, and over-charge protections. 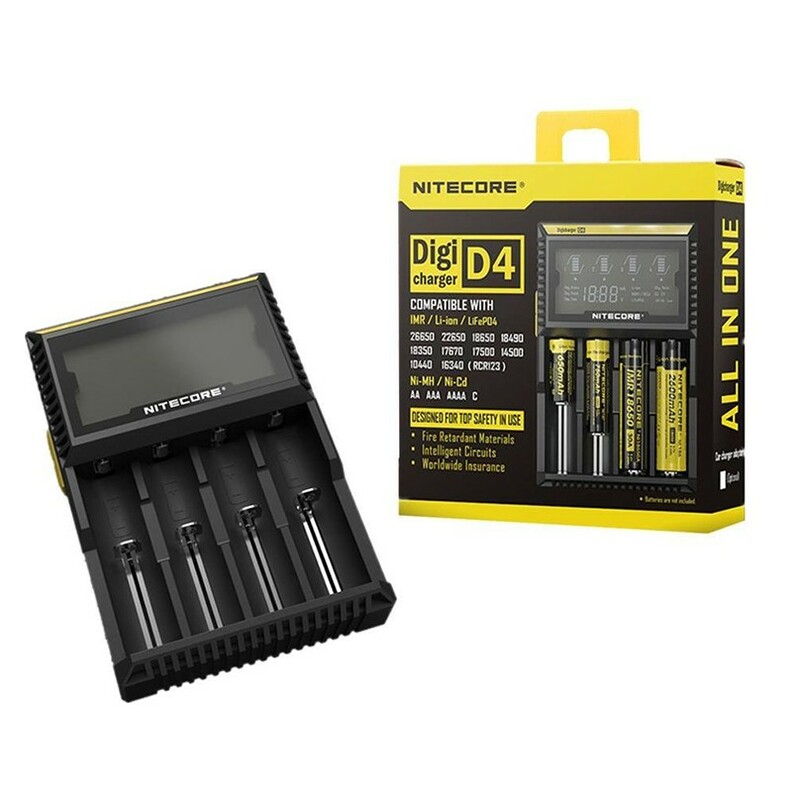 All in all, with all the features listed above the D4 by Nitecore, turns out to be one of the world’s most advanced fully-automatic digital chargers.